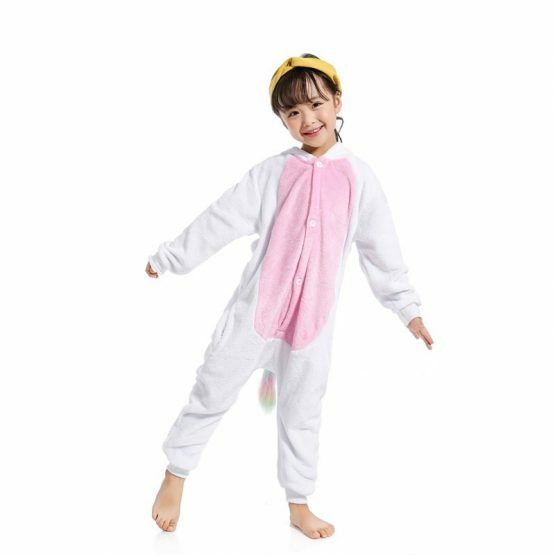 The kid’s pink golden horn onesie is another great product on the market today. It is made from 100% polyester flannel material to keep your kid warm and comfortable. The onesie also comes with a button and zipper closure. 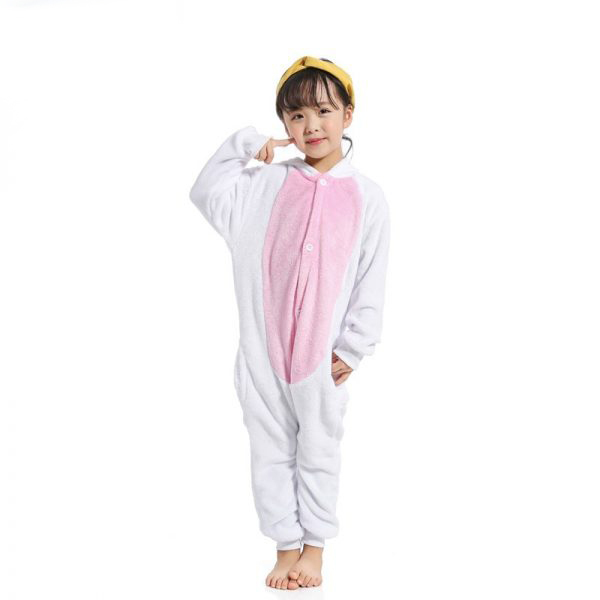 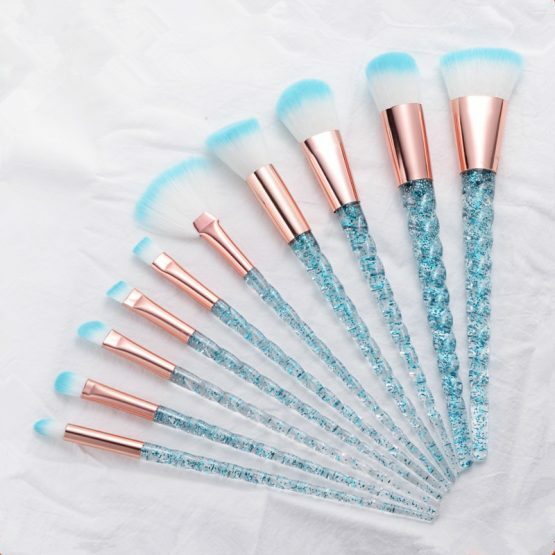 It is machine washable and flat dry. 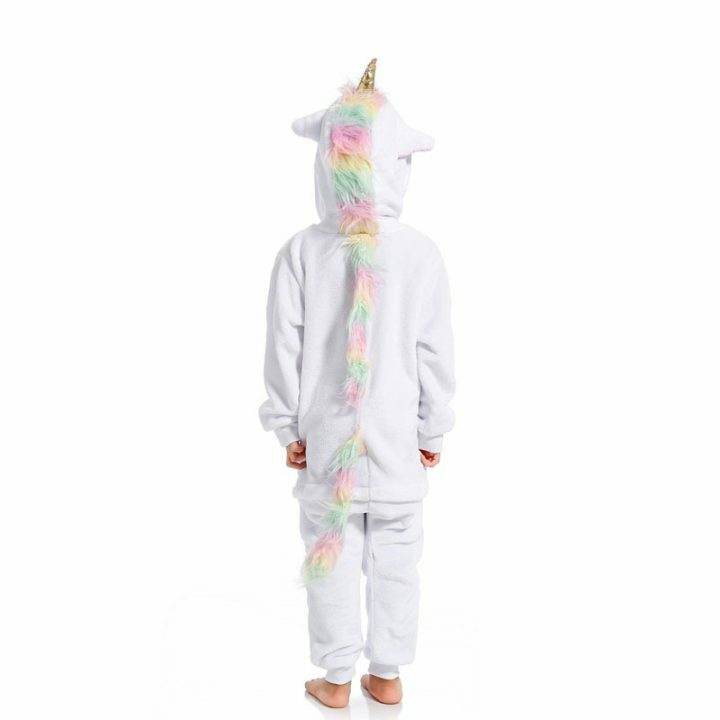 Make sure that you refer to the size info in the product descriptions before you buy the right fit for your child. 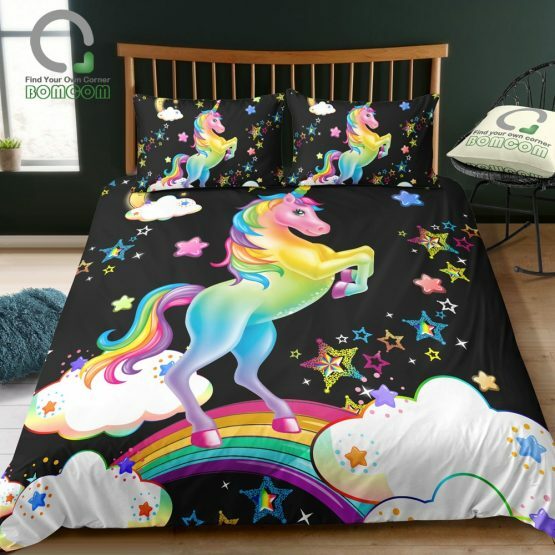 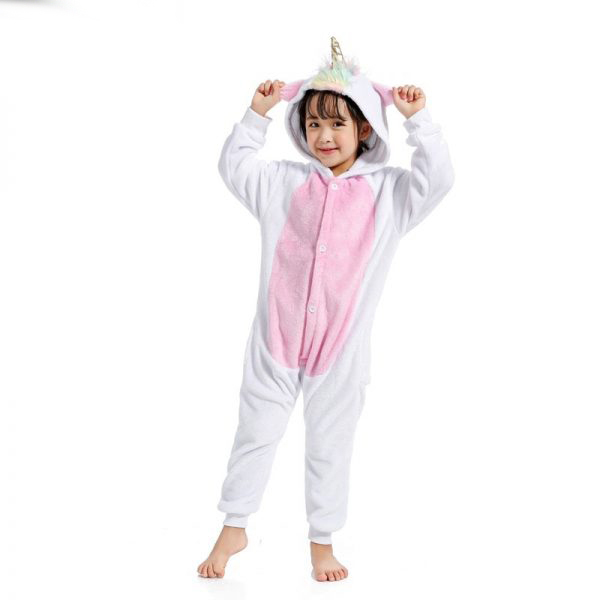 Your child will love the comfort and appeal of this product. Many customers have reviewed the onesie positively on many online e-commerce stores. 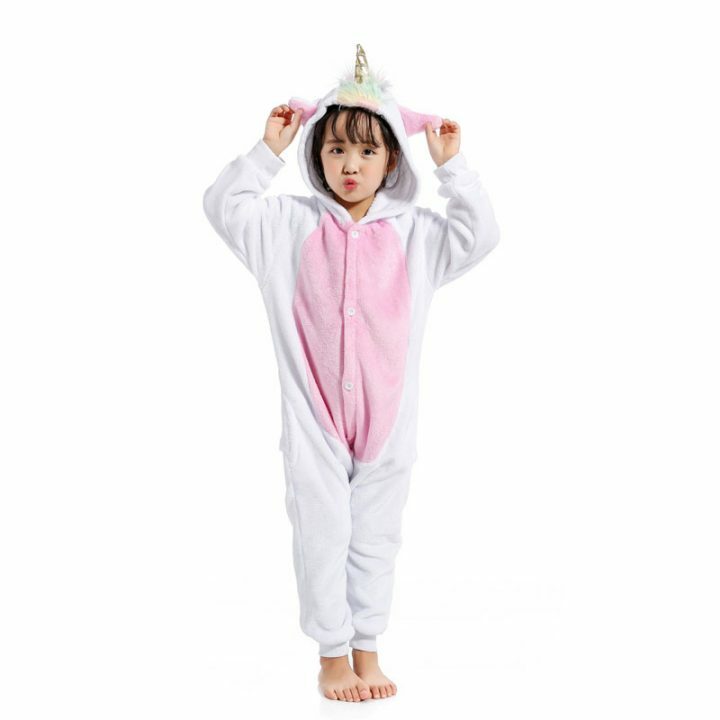 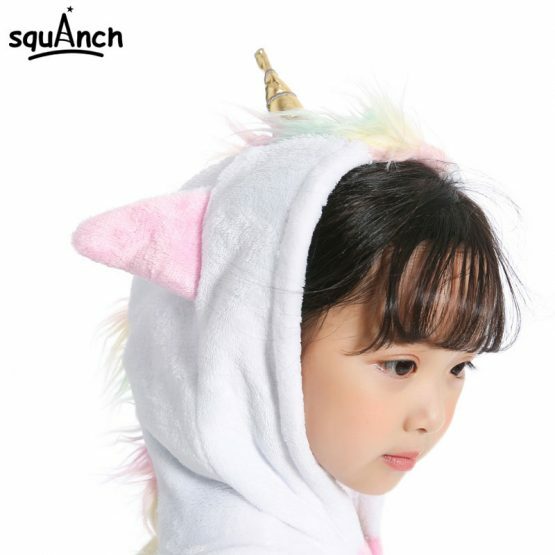 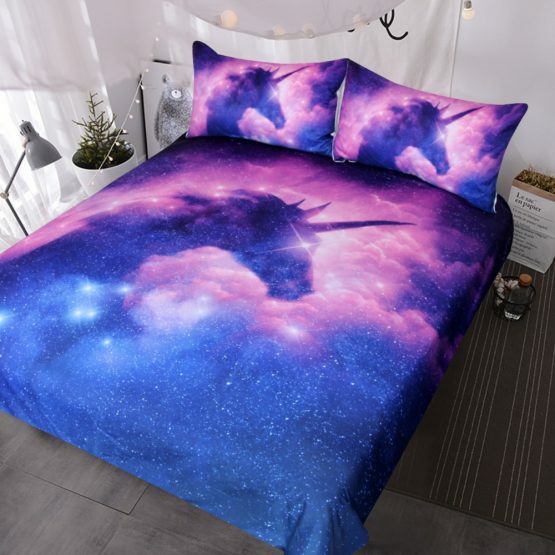 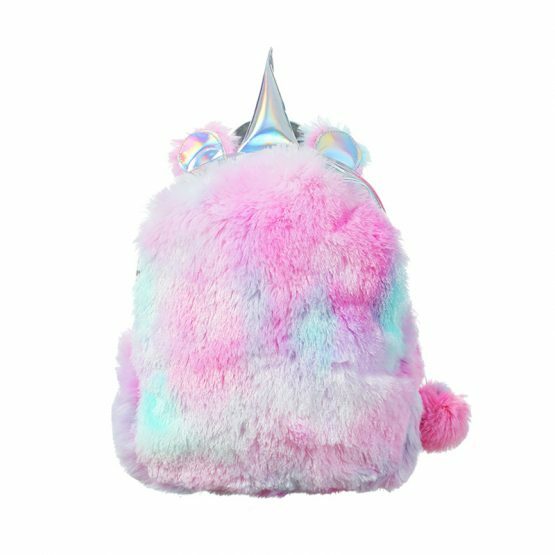 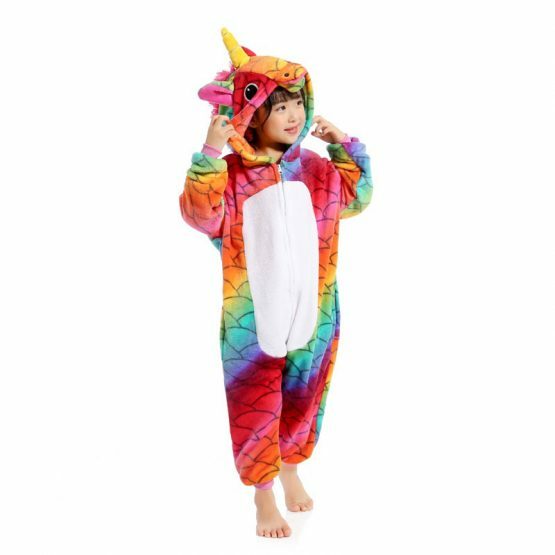 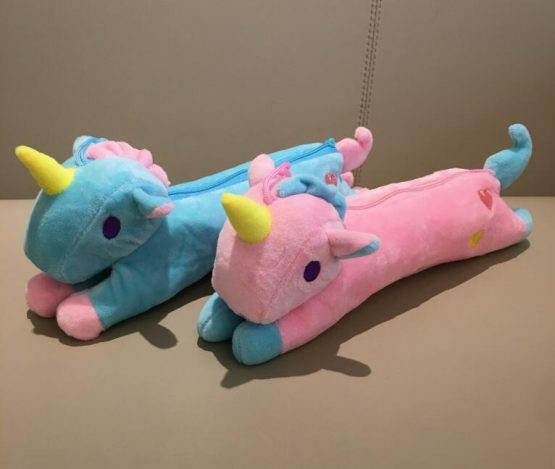 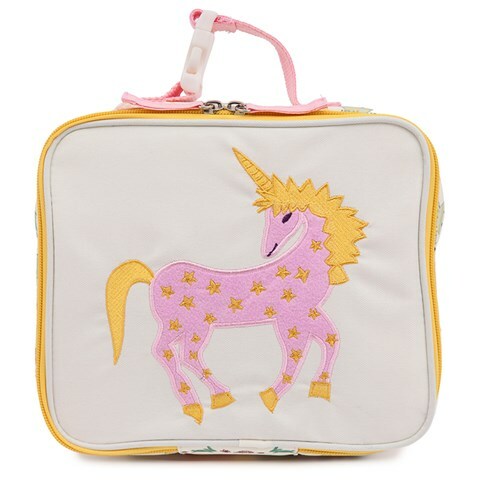 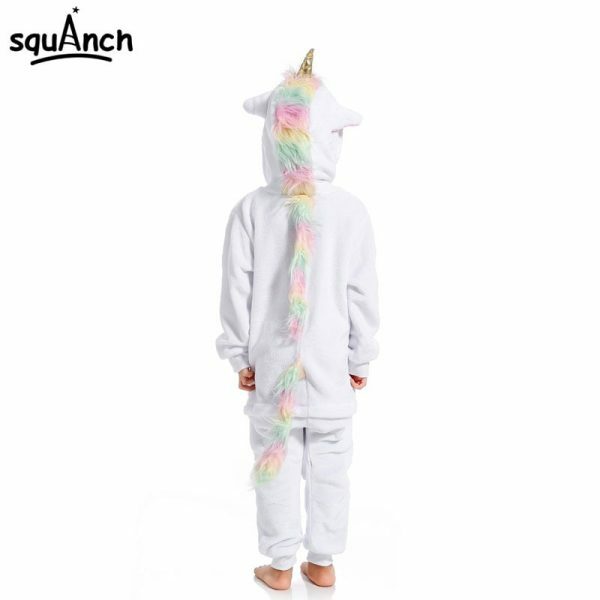 That is why you need to buy the unicorn onesie for your kid right now.